High blood pressure also known as hypertension, is a health condition which is faced by most of the people in the world. This health condition can further lead to heart attacks, strokes, and can even cause loss of vision. But thankfully, you can cure this problem with a proper diet and medications. Besides the medications, you also need to make some changes in your lifestyle to treat this ailment. And if you are the one who is looking for some natural ways to cure this health condition, then you need to check out the list of the home remedies to control high blood pressure that we are going to share in this article. Honey is a natural ingredient which is best known for its healing properties, and studies have shown that it can effectively help in reducing the blood sugar levels. Plus, this simple, sweet, tasteful delight can also help to keep the high blood pressure in check. 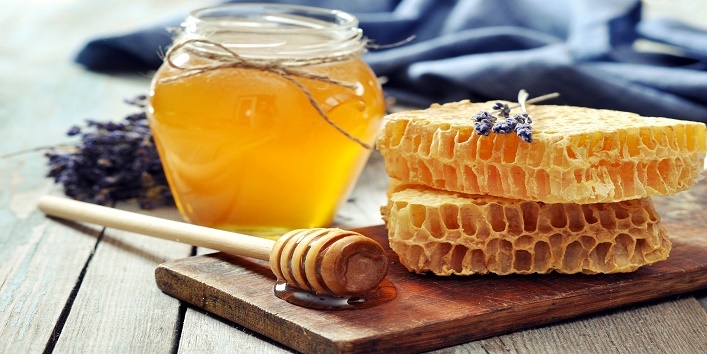 It is said that honey also has calming effects on the blood vessels. Thus, reducing the chances of high blood pressure. 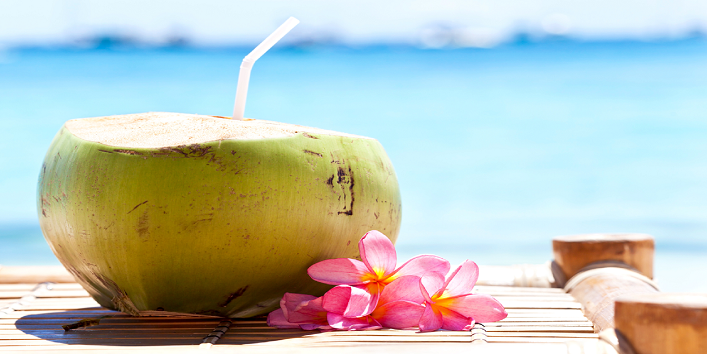 This healthy drink contains a high amount of potassium that can help in reducing the blood pressure. In addition to this, this natural drink can naturally boost your energy which further helps to keep a check on the blood pressure levels. 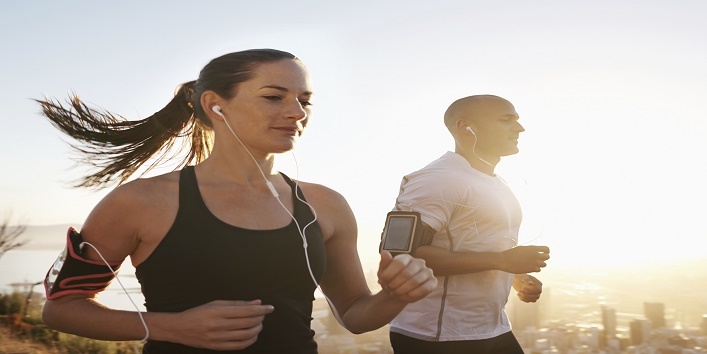 A regular exercise and music are the two most effective ways to lower the blood pressure. A regular physical activity is beneficial to keep blood pressure in check, and the music has a relaxing and soothing effect on your body. 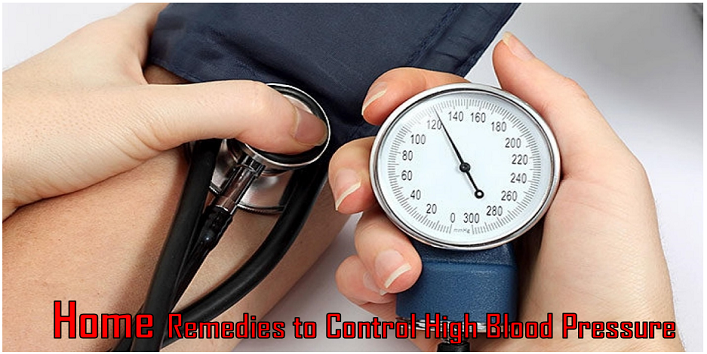 So, it is suggested that patients with high blood pressure should practice these remedies. Hibiscus, cardamom and ginger tea are considered as the best teas that can effectively reduce the high blood pressure. 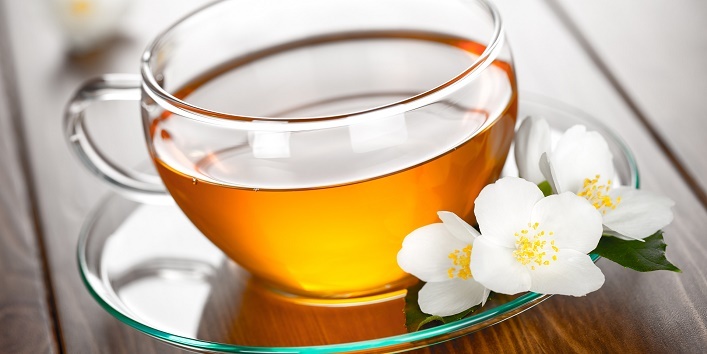 The health benefiting teas are both flavourful and can keep a check on the blood pressure levels. 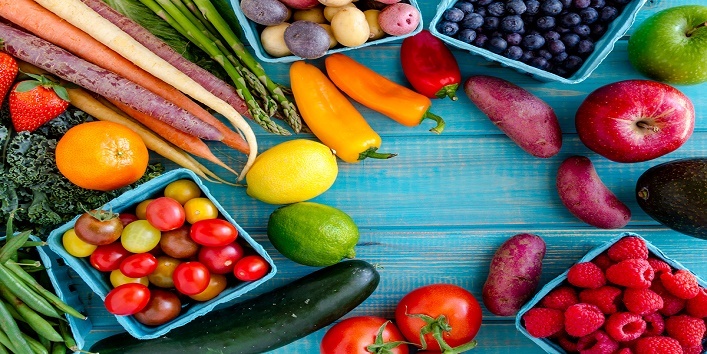 A number of fruits and vegetables are loaded with vital compounds that can effectively help in controlling high blood pressure which includes bananas, melons, potatoes, carrots, and lemons. Who doesn’t wish to have chocolate as a remedy for an ailment? 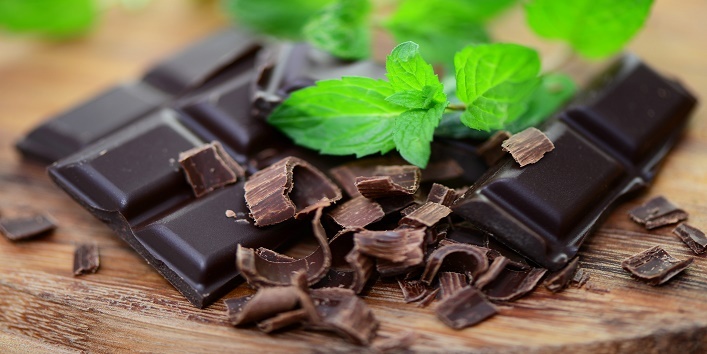 Well, you will be glad to know that dark chocolate can help you control high blood pressure. A small portion of it works like wonder for your health and can also maintain the blood pressure levels. It contains good fats that can help in cutting down the cholesterol and the antioxidants sesamol and sesamin present in it, can effectively regulate the blood pressure levels. 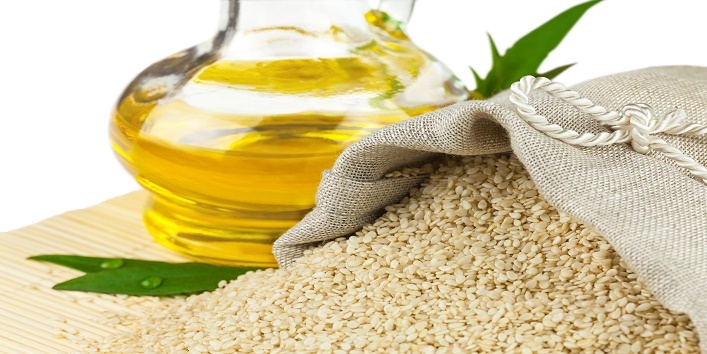 This oil is considered as the best switch over to the normal cooking oil to reap its various benefits. 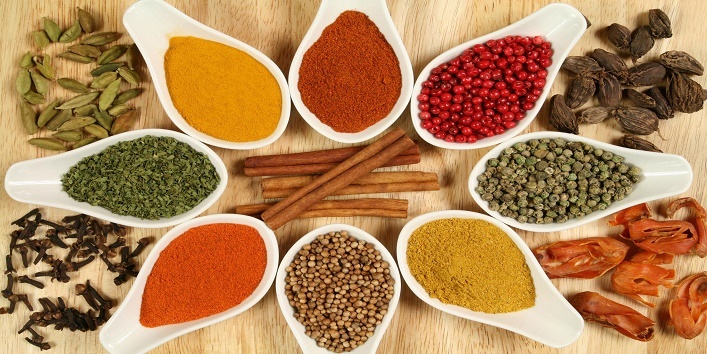 There are some seeds, spices, and herbs that can work miraculously to treat the high blood pressure. Sunflower seeds can help in reducing cholesterol levels, and garlic helps in making the blood thin, which later reduces the chances of blockage in the blood vessels. Flax seeds, watermelon seeds, and fenugreek seeds are among the others that can effectively treat hypertension. So, these were the few home remedies to control high blood pressure.